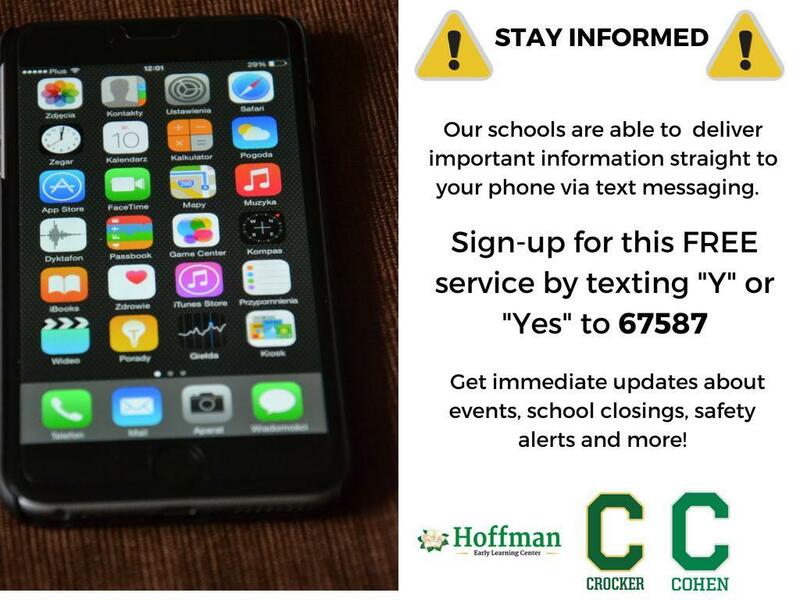 Automated calls and text messages will be made for important updates on schedules or attendance issues. Please update us with any change of phone numbers by completing this form and/or contacting the Main Office (504-335-0400). Newsletters are emailed to families bi-weekly. If you are not receiving the Cohen Family Newsletter, please click here to ensure we have your correct email address on file. If you would like to visit or observe, please call us (504-335-0400) to ensure we can best facilitate your visit. Please note, photo identification is required for all visitors to campus. If you are interested in meeting with a school administrator and/or teacher, please set up a time in advance. We want to ensure we have the proper time to meet with you and do not keep you or our other obligations waiting.